Without adopting innovative practices, digital transformation will be incomplete for businesses, posing a threat to their current existence. 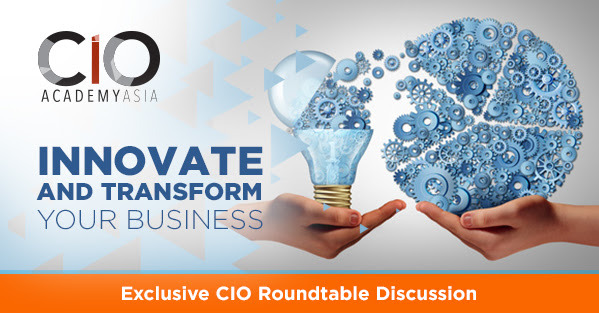 Come and join other industry leaders to discuss game-changing strategies on how innovation can re-shape businesses today. Discover how companies can innovate more effectively, collaborate more efficiently, and engage better with their customers, in this exciting Digital Age. During this session, Mr Toh Seong Wah, CEO of The Energy Market Company will be sharing a practitioner’s perspective on how innovation has helped catalyse new business opportunities.